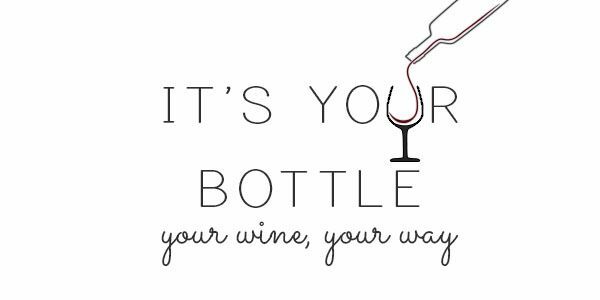 Its Your Bottle Ltd is a personalised alcohol supplier. We provide handmade, personalised wine for your wedding day, and related wedding events We provide Table number wine, Wedding Thank you's,Wedding Wine to serve on the day. We also provide wine for the Hen and Stag Do and for Bridesmaid gifts.